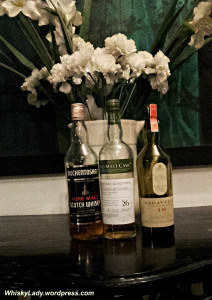 Sampling whisky is an expensive habit and one most enjoyable when shared. Rather than brag about brilliant drams, talk about top tipples, I want to start 2017 by saying thank you for those who aided in ways big and small Whisky Lady adventures. Because of you, 2016 resulted in over 200 posts – unbelievable! Our original private group that meets religiously at least 8 times a year on the 3rd Thursday for nearly six years. 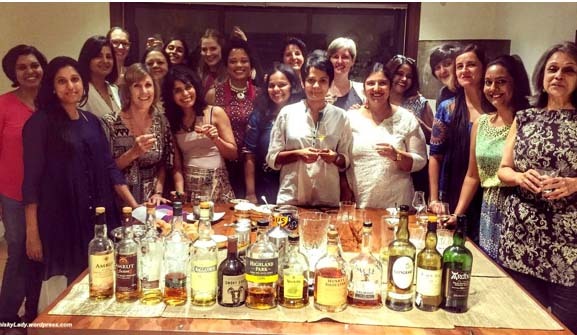 I’m so proud of our Whisky Ladies of Mumbai – an amazing group of remarkable often unconventional ladies who forge unique paths in their lives… our monthly fellowship over a dram is something I look forward to! And our Bombay Malt & Cigar gentlemen – you have introduced me not only to some mighty fine whiskies but the world of fine cigars. I still can’t believe I puffed up in smoke a $400 cigar?! My ex Mumbai now Singapore lover of fine wine and gin became a welcome whisky companion at Whisky Live. Without you, I never would have wandered into the Collector’s Room and sampled the unique Bruichladdich 1965 bottled for Lady Di & Prince Charles. Keshav – Friend and fellow spirits explorer, who turned an amateur interest into an avocation with The Vault Fine Spirits. I’m so proud of what you have accomplished! We also have global whisky mules who keep us supplied… sourcing interesting whiskies isn’t easy and many a different dram would never make it to our shores without you. Above all, I would like to thank my partner. 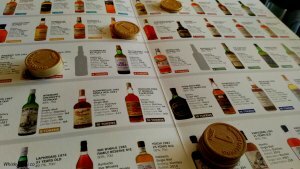 While he does not indulge in whisky, he indulges me – every day in small and big ways. Thank you. 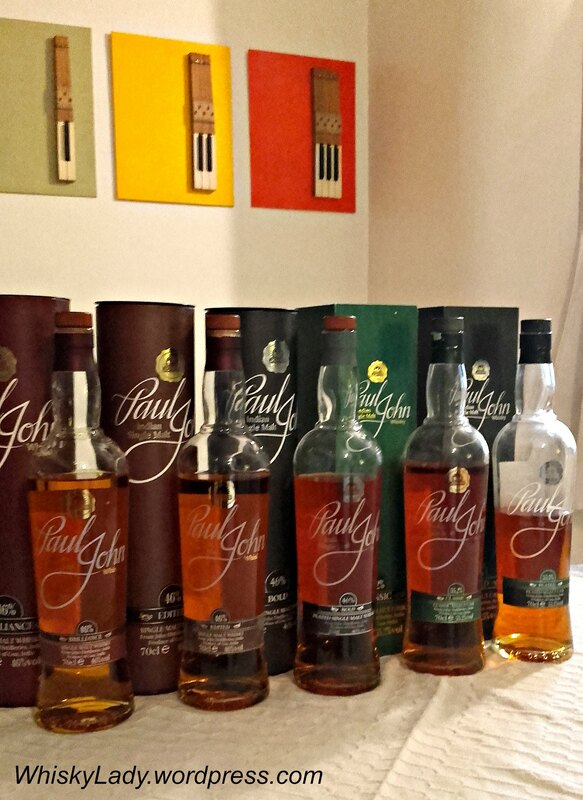 This entry was posted in Whisky General and tagged #WhiskyLadies, #WhiskyWomen, International Beverage, Inver House, Malt Maniac, Paul John, Shelter Point, Whisky Live by Carissa Hickling. Bookmark the permalink. Your dedication & passion to Whisky and beyond is commendable! To lots of awesome dramming in 2017! !